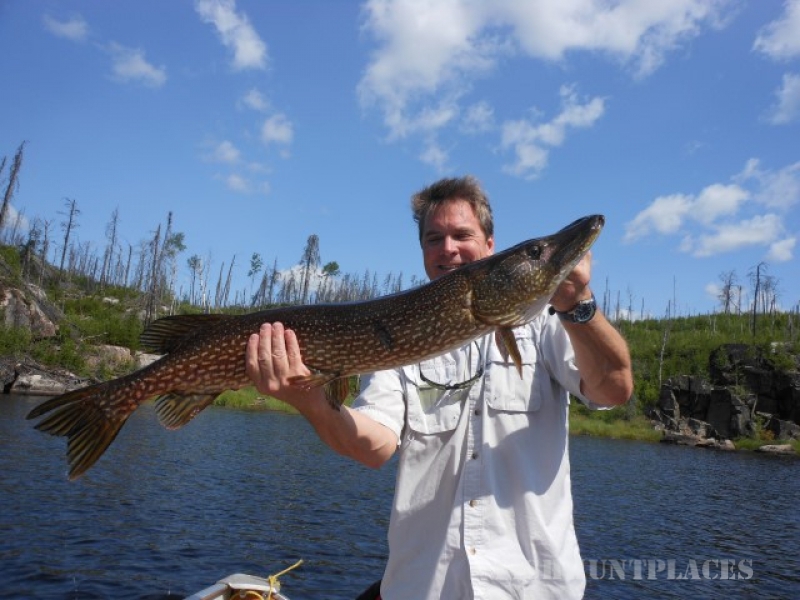 When planning a vacation, there are many things to consider are you looking for comfort in the wilderness a remote lake that offers a variety of good fishing a lake that is pollution-free a lake that is not overcrowded a country that abounds with wildlife and scenery a camp that offers "True Northern Hospitality". 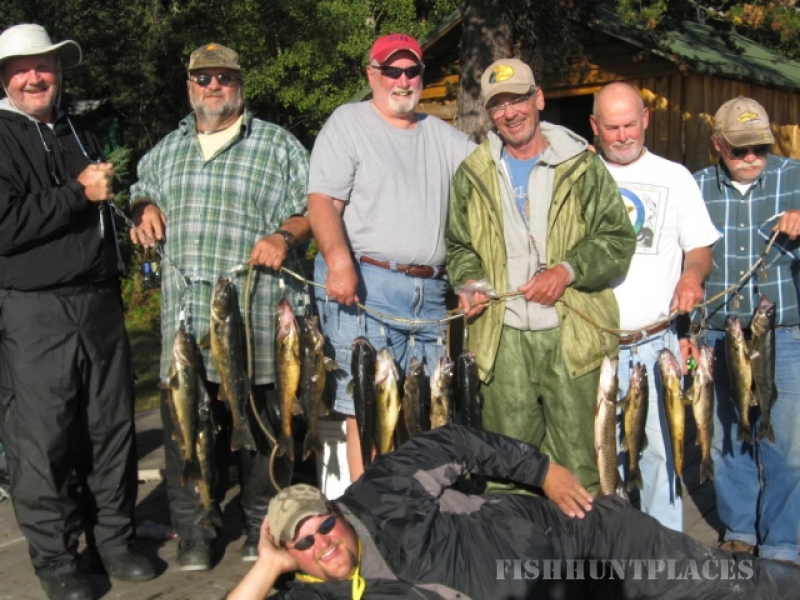 Then we suggest to you "Chimo Lodge" on Roderick Lake which offers you all of these and much more. Our safe 14 ft. aluminum Boats and new motors will ensure your safe travels around the lake which means more time for fishing and enjoying the rustic beauty that surrounds you. Should you be the adventurous type, you may wish to portage to adjoining lakes to experience new country and thrills that await you. 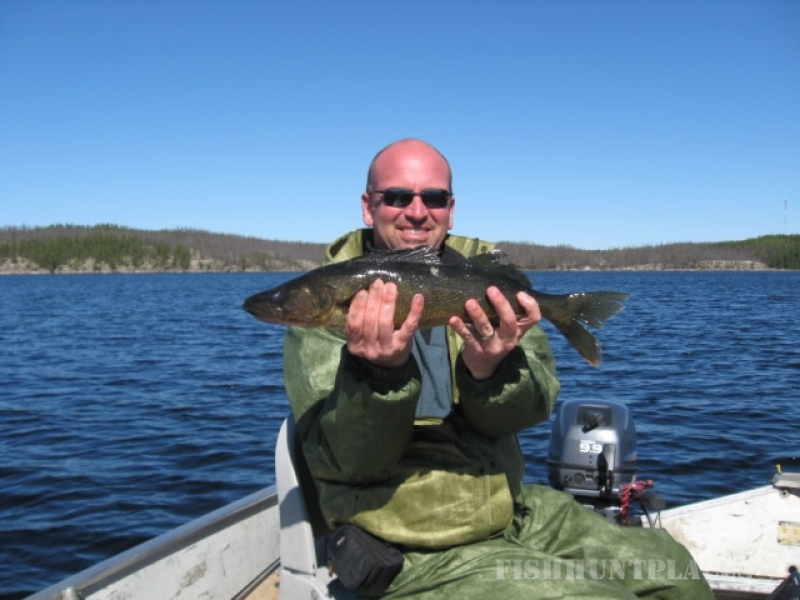 Roderick Lake is truly a Fisherman's Paradise, and an uncrowded one at that, as we are the only camp located there. 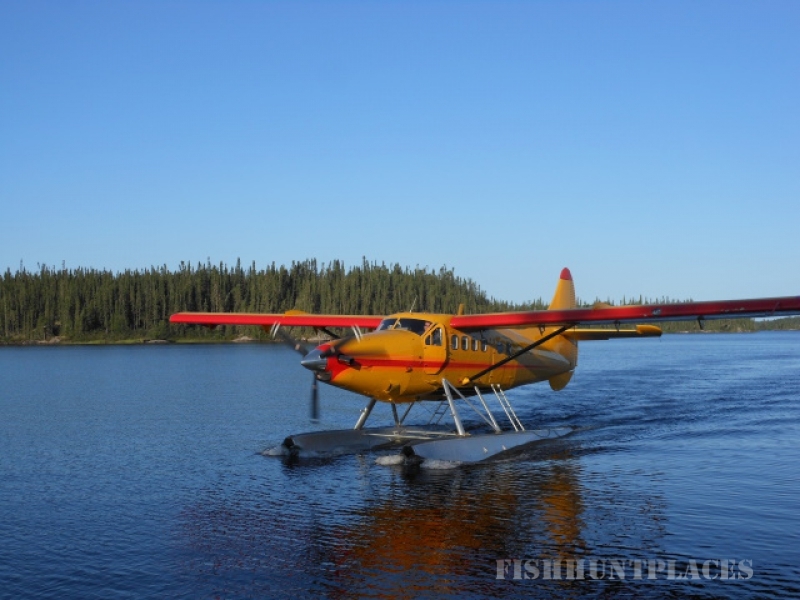 With its many inlets, bays and reefs, it will offer any fisherman the challenges and moments he has been waiting for all year, and you will catch Walleye, Northern, Lake Trout and Perch.